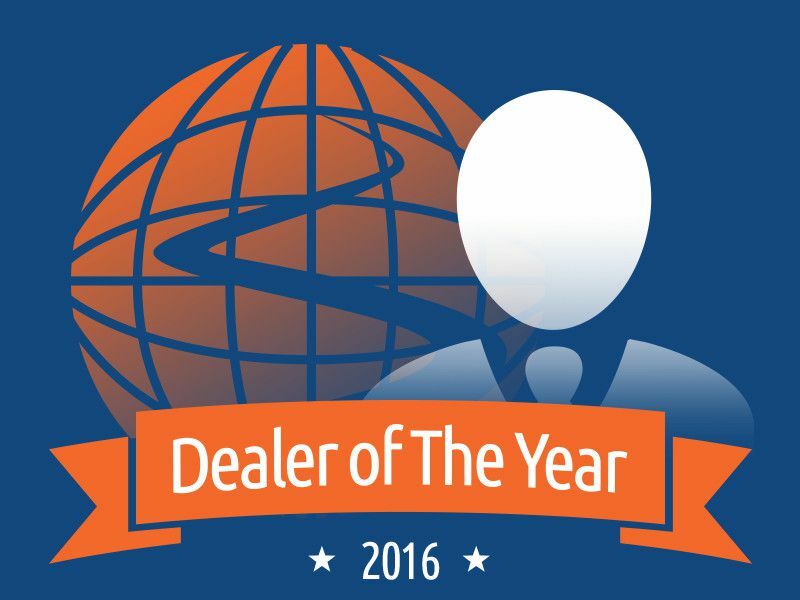 Irvine, CA – February 14, 2017 – Autobytel Inc. (Nasdaq:ABTL), a pioneer and leading provider of online automotive services connecting consumers with dealers, has named Kyle Bolton, Director of Internet Sales for Newton Motor Group, Newton Nissan, as the Autobytel Dealer of the Year for 2016. The Autobytel Dealer Awards Program recognizes exceptional #ABTLDealerStars from a competitive field of thousands of automotive retailers who employ the highest standards in digital automotive retail sales, lead management processes and customer service, and a commitment to mobile and emerging technologies. The owners of Newton Motor Group, Bill Newton and Mike Abbondanza, were on hand recently to accept the award at the 2017 NADA Convention & Expo in New Orleans, Louisiana. Kyle would like to thank the Newton Nissan Internet Sales team: Roger Blackburn, Dave Holle, Margaret Garland, Collin Gervais, Wes Lybrand, Benjamin Stoll, Sarah Wheatley, JT Rosenthal, Brian Hosier and the Sales Managers, Justin George, Benjamin Farmer, Bruce Moss, Tim Clark, and Ryan Martin, for all of their dedication to delivering a truly exceptional shopping experience. He also gives a special thanks to his Autobytel Representative, Karla Buendia, for her hard work and superior customer service. Each month, Autobytel’s sales and dealer operations teams evaluate prospective candidates from a competitive field of thousands of automotive retailers in the Autobytel network and selects a monthly winner based on key online automotive best practices. The company launched its Dealer Awards Program at the beginning of 2013, honoring monthly winners throughout the year and in markets throughout the U.S.
Newton Motor Group, www.newtonmotorgroup.com/, is a family-owned auto group that has been serving Tennessee since 2009. The group has four dealerships comprised of five major auto manufacturers including Nissan, Ford, Chevy, Buick, and GMC. Its Nashville-area locations are located in Gallatin and Shelbyville. It serves all of middle Tennessee, with a sales distance that speaks to the quality of the group’s shopping experience. Autobytel consistently ranks as a top quality digital automotive leader. The company was recently awarded Highest Rated New Car Leads in the DrivingSales Dealer Satisfaction Awards for three consecutive years (2014, 2015, and 2016), as well as Highest Rated Used Car Advertising for 2015. It was also named a Gold New Vehicle Lead provider by Auto Dealer Monthly; and both a Power 250 Company and a Major Player in the Used Car Industry by Auto Remarketing Magazine. 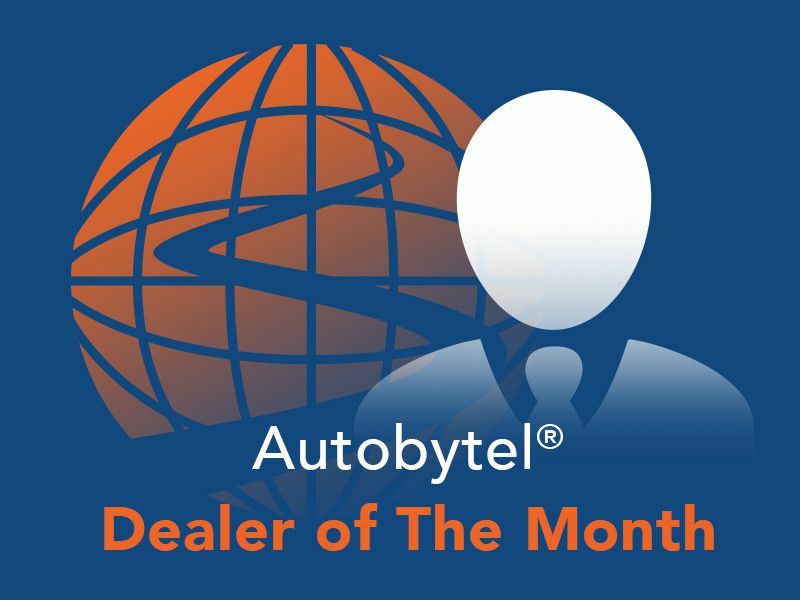 To learn more about the Autobytel Dealers of the Month, visit the Dealer Corner at https://dealer.autobytel.com/dealer-corner/. Visit https://dealer.autobytel.com/ to learn about the company’s leading automotive industry products and services. Follow Autobytel on Facebook, Twitter, Google+, and YouTube to stay connected to the company’s latest news.